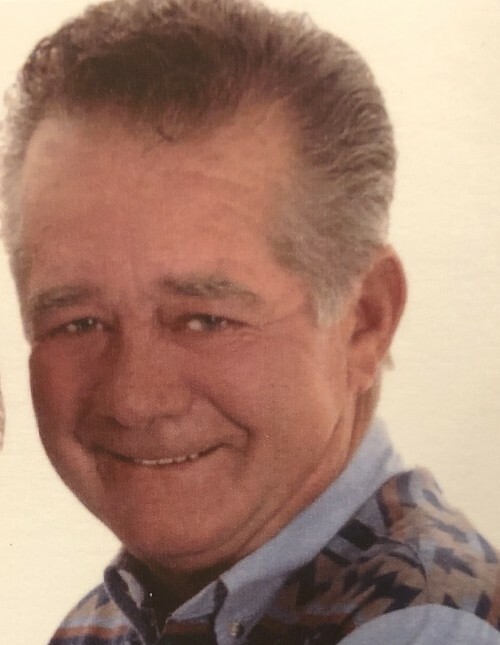 Gerald (Pete) Petersen 80, passed away in Lake Havasu city after a short illness with his son by his side on March 21, 2019. Pete was born in Idaho Falls on April 26, 1938. He grew up in the Arimo and Pocatello area where he would graduate from Marsh Valley in 1956. Pete served in the Navy from November 7, 1956 until August 23, 1960. He married Brenda Lou Wilding on October 26, 1961 and had three children - Gary, Jeanette, and Scott. Brenda and Pete later divorced. He then married Elda Ray Coverdell-Griffey and spent many years together traveling, sight seeing, and enjoying their time together. Pete also loved her children Dawne, Tracy, & Darrel Ray like his own. They were married until her passing on February 5, 2014. Pete reconnected with CoeAnn Southworth after many years, and enjoyed spending time together with her and her family. The majority of his career was spent working for FMC as a lab technician, where he would retire from. Once Pete retired he spent much of his time making elkhorn belt buckles, fishing, hunting, and was a local celebrity when it came to playing horseshoes. Pete was known as a social butterfly and made many friends in his lifetime, both in Idaho and Bouse, AZ where he was active in the American Legion and VFW. For the last 22 winters Pete has enjoyed spending his time in Bouse, AZ. You would find him fishing every day that he possibly could. When he wasn't fishing you would see him playing darts, horseshoes, and singing karaoke. Pete made many friends in Arizona that he cherished being around while he was there. When he wasn't in Bouse he was enjoying everything that the Idaho wilderness has to offer hunting, fishing, and riding his side by side. Camping with his family and friends was one of his favorite past times. Pete had a big heart when it came to his dogs, where Pete went, they went. Pete is preceded in death by his parents, Leo Dean Petersen and Gladwin Crosley Petersen, sisters Glenda Petersen, Vonita Vidana, Marsha Day and his son Scott Petersen. Pete is survived by his sister Shirley Petersen, brother Brent Petersen, son Gary Dean Petersen (Kathy), daughter Jeanette Petersen, grandson Korey Petersen, granddaughters Kyra Petersen, Whitney Petersen-Simpson, step granddaughter Jennifer Brunson. 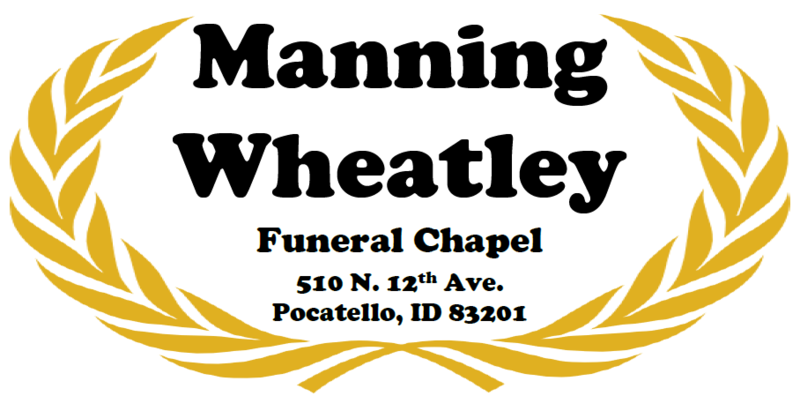 The family would like to invite all Pete's friends and family to join them at a viewing at Manning-Wheatley Funeral Chapel Friday April 5th 6:00-8:00pm and the funeral service Saturday April 6th at 11:00 am at Manning-Wheatley Funeral Chapel. Burial services will be at a later date in Downey.